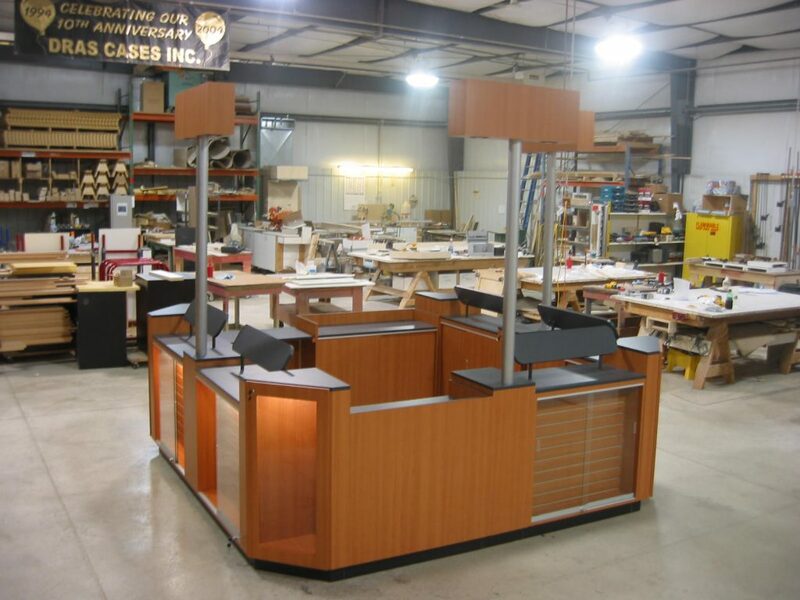 If you need custom millwork for a commercial renovation, DRAS Cases has you covered. Our team of craftsman are a trusted source for millwork, custom wood cabinets, custom mouldings, for commercial interiors. We can create custom millwork in a wide range of hardwoods and softwoods. Our skilled designers and craftsman can create custom flourishes that will impress your customers. We can blend something into a historic space or create a modern feel using the latest technologies along with years of experience. To learn more about our custom millwork, contact us today.